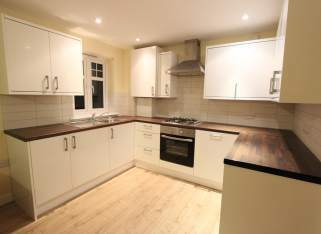 Spacious 2 DOUBLE bedroom Flat within walking dist.. LARGER than Average 1 double bedroom flat. AVAILAB..
LARGE 1 Double bedroom FLAT. AVAILABLE NOW. 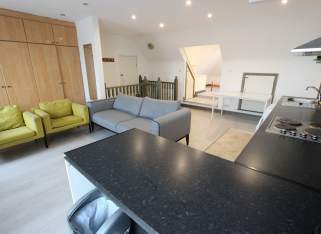 Close ..
Lettings of London is pleased to offer this NEWLY ..
2 Double Bedroom Flat Available MAY. Close to Woo..
Lettings of London is pleased to offer this Well p..
4 BED FLAT. AVAILABLE TODAY. 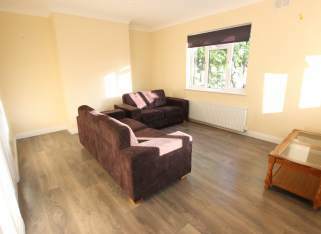 CAMDEN, MORNINGTON CR..
1bed Flat, Cockfosters. AVAILABLE NOW. Close to Tu.. 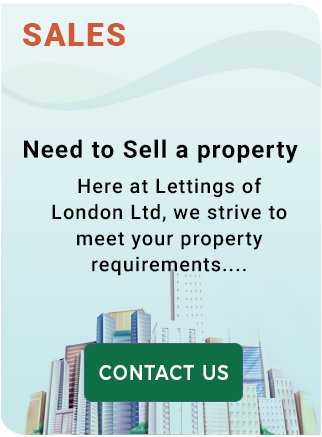 AVAILABLE NOW Lettings of London is pleased to off..
Are you thinking of selling or letting your property? Our valuation tool provides an instant estimate of what your property is worth and the value it can achieve. I was recommended to use this agent back in 2009. He has proved to be honest, straight forward and proactive. I use him for all my properties north, south, east, west and central London All issues are dealt with with thought and care. I have recommend him and have had good feedback. Sahil has been looking after my properties for more than 7 years now. In that time myself and the tenants he has provided have always been taken care of, and only have good things to say about him and his care and attention. I would happily recommend this agent. Sahil has assisted me and my brother with the letting and managing of our properties for many years now. 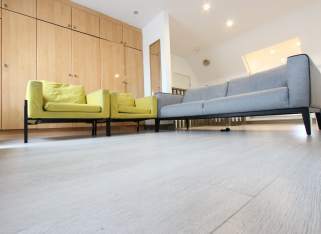 We have all sorts of accommodation form rooms to 5 bedroom properties all over London. He has proved to be very COST EFFECTIVE, Honest, Competent, Trustworthy and Prompt. 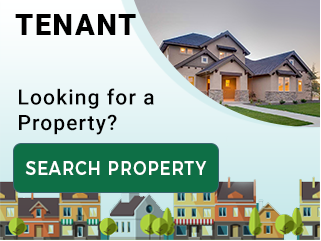 In many cases we have had the original tenant he placed for multiple years without problems. Mr Sahil has been letting my property for the past 16 years. 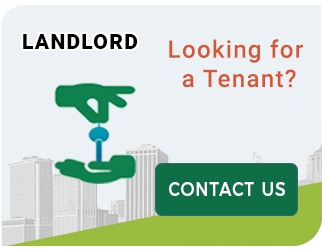 All issues regarding the management, tenants, rent, maintenance and repairs have been dealt with in a timely, cost effective manner. Would happily recommend to another landlord. Sahil has let the 4 flats I have. All tenants tenants were professionals, all of which have extended their contracts for another year. All 4 tenants have never missed a payment. Very pleased with the service provided.